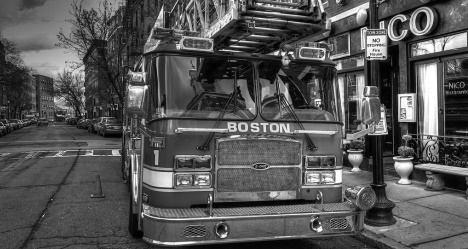 The Boston Fire Department - is the largest municipal fire department in New England and serves approximately 636,000 people living in a 47-square-mile area of the city proper and provides additional mutual aid to 32 surrounding communities of the Greater Boston Metro Area, including Logan International Airport. 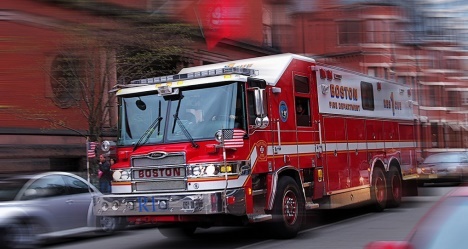 The Boston Fire Department provides fire protection and first responder emergency medical services to the city of Boston, Massachusetts. 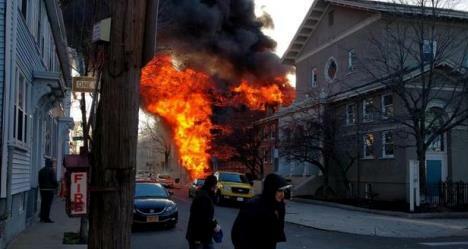 In addition to fire protection, the department responds to a variety of emergencies such as medical emergencies, motor vehicle accidents, hazardous material spills, electrical hazards, floods, and construction accidents.